It has been a great year for Sagittarius Mines, Inc. (SMI) as four of our scholars, Anjaylove Sevilla Geniston, Gail Ruth Edradan, Senen Job Peñaranda, and Wynlove Cocamas Galagaran, successfully passed the 2016 mining engineer licensure examination given by the Board of Mining Engineering in the cities of Manila, Baguio, Cebu and Legaspi this August 2016. Anjaylove Geniston placed third among 211 successful examinees with a rating of 88.35%. Anjaylove, Gail Ruth, and Senen Job all graduated from Cebu Institute of Technology (CIT) as SMI scholars under the Philippines – Australia Resources Education Excellence Program (PAREEP). 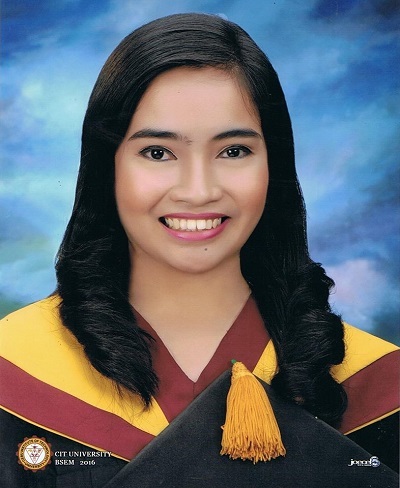 The other successful examinee was Wynlove Galagaran, who graduated from the University of Southeastern Philippines (USeP) in Davao City and is a recipient of the Samahan ng Matatalinong Indibidwal – Scholarship Program (SMI-SP). PAREEP was an industry-led scholarship program, aimed to provide Filipino college students with access to scholarships on mining-related courses like mining engineering, geology, metallurgy, mine safety, environmental management and community development. On the other hand, the Samahan ng Matatalinong Indibidwal – Scholarship Program (SMI-SP) is SMI’s very own in-house educational support program which is aimed towards contributing to one of the 17 United Nations Sustainable Development Goal: achieving inclusive and quality education for all (SDG #4: Quality Education ). 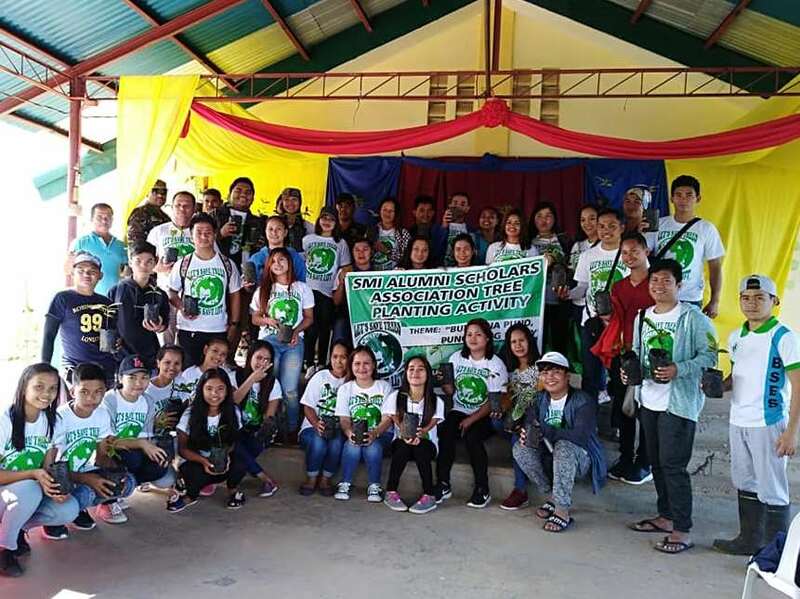 The scholarship program was started in 2006 and is awarded to all promising high school valedictorian graduates from the public high schools within SMI’s host municipalities of Tampakan, Columbio, Kiblawan, and Malungon. Anjaylove was also awarded CIT’s Most Outstanding Mining Engineering Student for garnering the highest overall rating in all mining engineering subjects. She was also the president of the Philippine Society of Mining Engineers – Visayas Student Chapter. Before she was awarded the scholarship in 2009, Anjaylove was a working student and was having a difficult time paying for a full academic load. “I would like to thank SMI for its generosity. I wouldn't be able to achieve this achievement without the financial support or scholarship. It really helped me and my family”, said Anjaylove. Wynlove is a resident of Tampakan, South Cotabato. He was also a consistent student-leader in USeP, having served as vice president in the university’s Mining Engineering Society. A farmer’s son is now a mining engineer. Watch our video interview with Wynlove below.